Know your customers first. Our smart guest management platform provides real time guest data to increase footfall and spending. Our revenue generating tools alert agents to upsell menu items based on the guest’s dining history and preference while delighting your customers. We will help you understand more about your guests’ preferences, arrival history, and spending patterns, and much more, to enable your staff to deliver the guest experience and service needed. Guest profiles are automatically shared across your hospitality group, allowing agents to view the guest’s journey and ensuring the guest receives the same superior service no matter where which venue they visit. Our superior algorithm can store millions of guest records without any duplication of data! Different departments spanning from marketing managers to agents can search and filter through the dynamic and data-rich CRM on an outlet or group level. Data can be sorted according to guest preferences, habits, and spending, to create lists of audiences and better service the guest. Integrated with social platforms can ensure that your audience is always aware about your brand updates. Why Hospitality Operators Choose serVme? 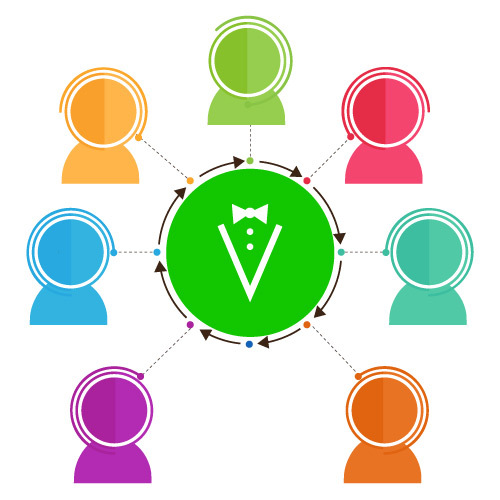 Tap into a centralized guestbook that stores millions of guest records across all brands, outlets, and hotel properties! 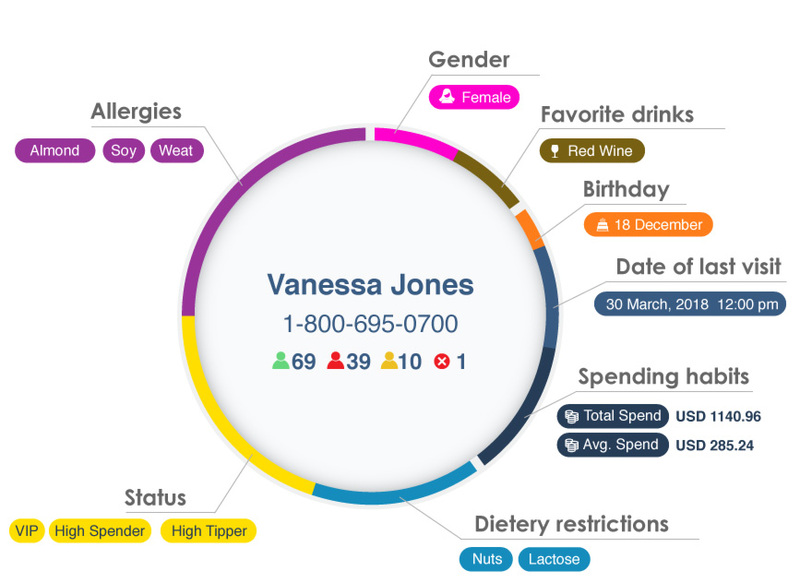 Identify person and company profiles and track important fields among preferences, habits, spending and much more! Filter through robust and rich guest information to learn more about your guest likes and trends!